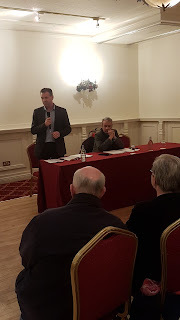 Sinn Féin TD for Wicklow/East Carlow John Brady and Cllr Michael O’Connor have said that a loud message went out from a public meeting on the People’s Park in Bray last night. 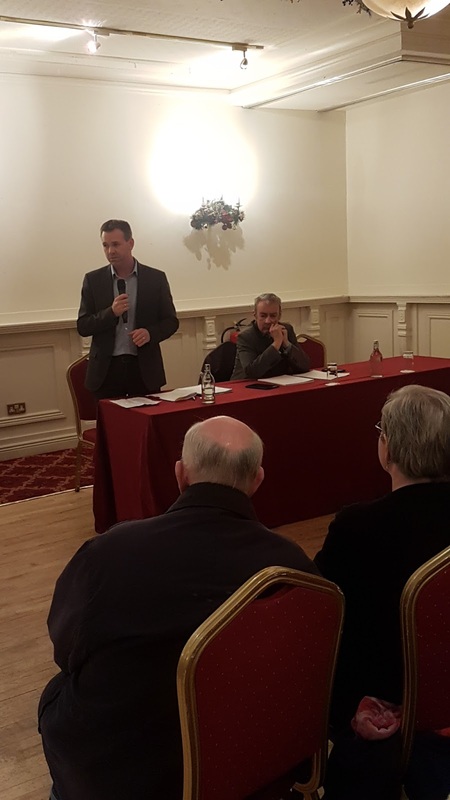 “Sinn Féin organised a public meeting last night as a response to the huge concern voiced by local residents as regards the future of the People’s Park. 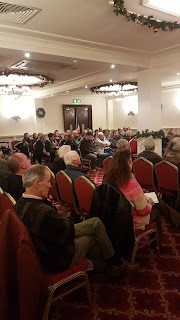 “Close to 150 people attended the meeting last night which was held at the Royal Hotel in Bray. “Residents expressed huge concerns at the lack of consultation on the Council’s intentions for the future of the park. Prior to the commencement of the flood prevention works on the River Dargle, which impacted on the People’s Park over the past four years, residents had been guaranteed that the Park would be reinstated to its original condition. “However, it is clear now that the Council are working on plans that will greatly impact on the amenity value of the Park. The Council are looking at developing an access road to run through the Park in front of Glenburg Terrace. This will be used for heavy machinery to access the river for future maintenance works. “The Council are also looking at constructing a skateboard park within the People’s Park. 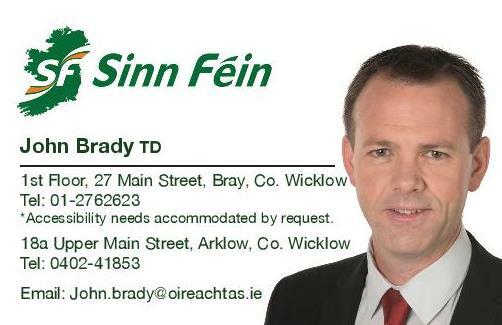 “There is wide agreement and support for the development of a skateboard park in Bray and I have been heavily involved with the Bray Skateboard Association in delivering this for the town. However, the skateboard park needs to be developed in a suitable location. 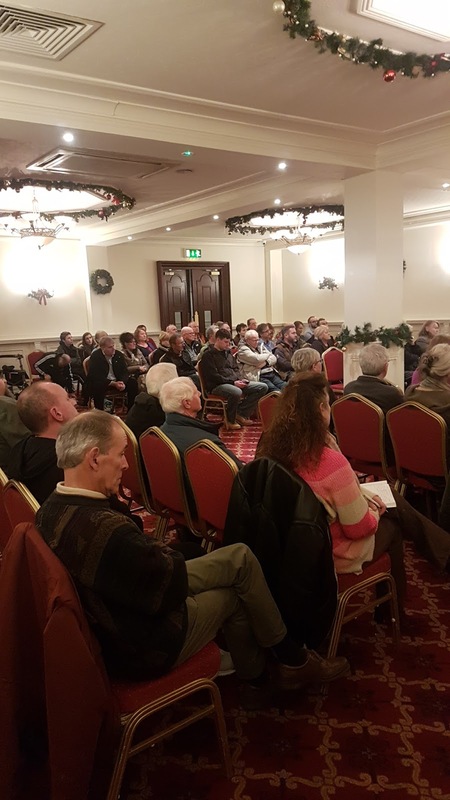 “The process has been completely flawed from the outset with regard the People’s Park, to present a final plan to the residents is not consultation and the residents need to be consulted as to what they want to see for the future of the People’s Park. “I believe that the Council need to go back to the site selection process for the skateboard park and ensure that a suitable site is selected. “Last night provided the first opportunity for a conversation among the locals and users of the park as to what they want to see happen. Any attempt by the Council to rail road proposals through will simply not be tolerated. There are alternative locations for both Council proposals and these would be more suitable. I would urge the Council to examine these alternatives before progressing with the current plans any further.